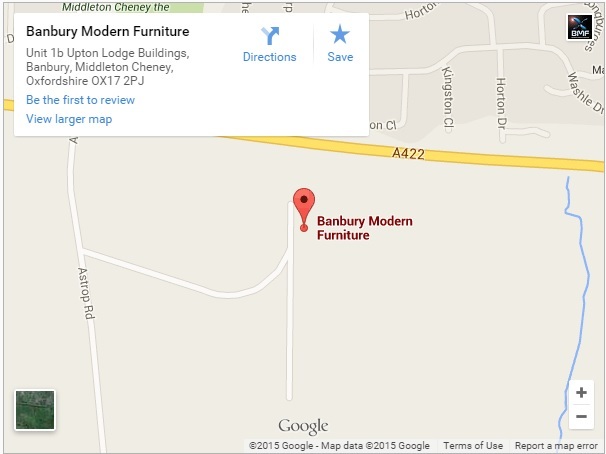 Banbury Modern Furniture Ltd. specialises in furniture distribution since 2008. We have been selling a wide range of products to many European countries with great success. In 2012 we became UK wholesalers, supplying furniture to many businesses across the UK. Last year we decided to broaden our range to satisfy the needs of the retail market. By offering its customers three lines of furniture "Wersal" is trying to meet everyone’s needs, desires and dreams. This is reflected in the form and style of their products. Wersal combine aesthetics, functionality and rich design. Their collections refer to the latest trends in the European and global furniture industry. We are UK registered company based in Banbury in Oxforshire. Our showroom and warehouse are located approximately 4 miles from Banbury town centre.